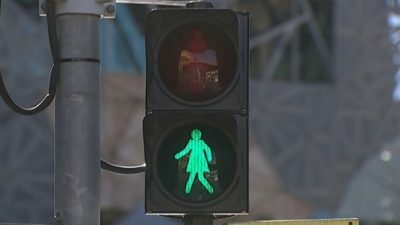 Crossing light symbols depicting women instead of men have been introduced in Melbourne, Australia with campaigners calling it progress for equality. 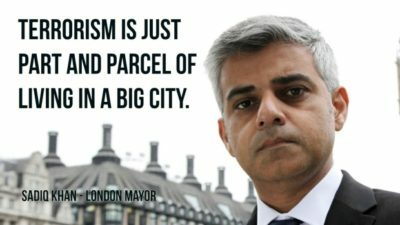 Australian lobby group Committee for Melbourne is behind the move. Martine Letts, CEO of the group said: “There was unconscious bias built into our brains because we are accustomed to seeing a male figure. A comic book maker who goes by the handle “PixelatedBoat” on Twitter wrote a hilarious parody excerpt from Michael Wolff’s new book “Fire and Fury” to mock Wolff’s fanciful stories. 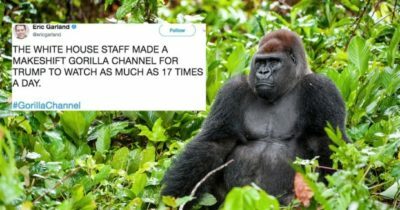 The comic made up a fake story on Thursday about Trump getting angry because he wasn’t getting his favorite channel, “The Gorilla Channel,” in the White House. The Conservatives are trying to haul Prime Minister Justin Trudeau before the House ethics committee to testify on his trip to the Aga Khan’s private island and Ethics Commissioner Mary Dawson’s conclusion that the trip broke the rules. 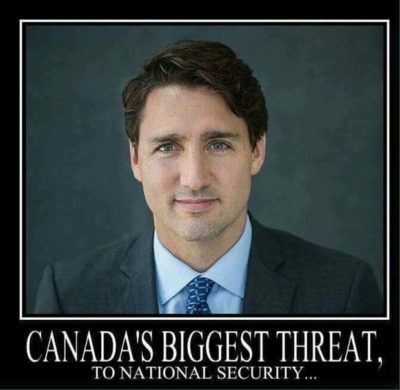 A motion put forward by Conservative MP Peter Kent calls on the prime minister to appear to “discuss Commissioner Dawson’s findings in The Trudeau Report released by the Commissioner’s office on December 20, 2017.” It calls for a hearing on January 17 or January 18, 2018.